In the world of cloud solutions & services, you’ll find myriad tools that can sometimes overwhelm in their variety. However, at the heart of the cloud is security and dependable storage to use during times of disaster. Complementing this are various other platforms that help a business function better. Google Apps has certainly proven itself as a true leader in providing an app that any business can use on the go or directly in the office. Despite competition with similar tools, Google keeps improving their apps and making them more essential for businesses still getting off the ground. If you’re a startup, Google Apps is the best thing you can use without having to pay huge fees. 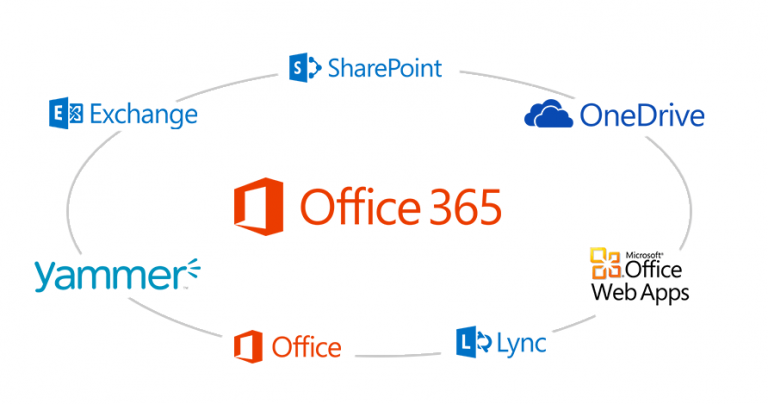 It’s easy to install and gives various ways to integrate with existing business software you’re already using. You’ll also find comprehensive solutions to corner every aspect of your business to make it more organized. Take a look at what you’ll find in Google Apps, how safe it is to use, and why it has the best support available when you need help. One of the most prominent tools in Google Apps is its ability to share files and contact the people who matter. The cloud provides real benefits in file-sharing, which is vital when your team works on critical business projects. Before the age of the cloud, getting everyone on the same page for a project was virtually impossible without having to hold in-person meetings every day. Now a document can easily get shared among employees, or to customers. Contact features are superior here, making it easy to communicate with your workers. Just as much, when you need to nurture communication with customers, Google Apps makes it easy while you’re on the go. In other words, if you have to travel often for business, the cloud is there for you to make contact anywhere you have an Internet connection. They enhance this with their popular calendar feature so you can get yourself more organized without having to depend on other tech sources. Since the cloud keeps Google Apps always online, you won’t have to worry about downloading constant updates like you would with other technology. The whole system gets updated without you needing alerts. When you want a specific feature, you’ll have it and not have to download it separately or wait for unreasonably long times. Some startups don’t always realize how affordable cloud services are. A notion still exists that you need to pay a lot to enjoy the latest tech advancements. 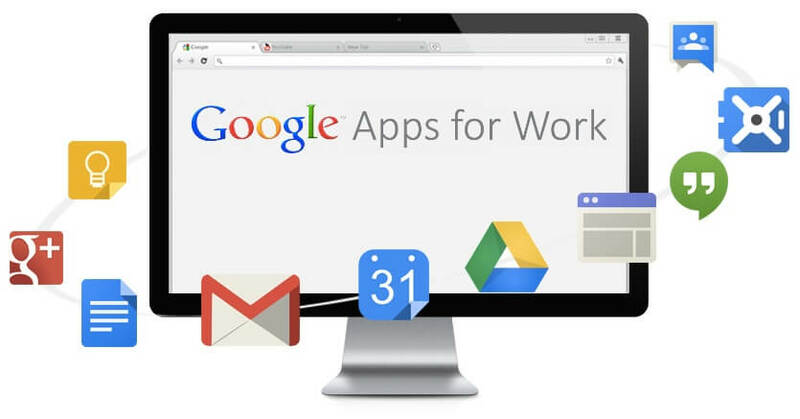 While it certainly depends on the provider how much you pay, Google Apps keeps their platform very affordable. Google has a basic tier for only $5 that gives you all the features above, plus ability to create spreadsheets and documents. What you pay depends on how much storage space you need, though you may not need a lot when starting out. Many have had concerns about security in the cloud, but Google takes this seriously. They’re FISMA-Moderate level certified, which is the best security available and equal to the U.S. Government. Google Apps can even help you stay compliant with HIPAA, which is vital if you’re a startup in the financial industry. Using Google’s email services, you’re assured you’ll get automated checks for viruses before anyone opens any attachments. Even so, they do have excellent support systems when you need help. Various sources are available in different formats like their direct support line. 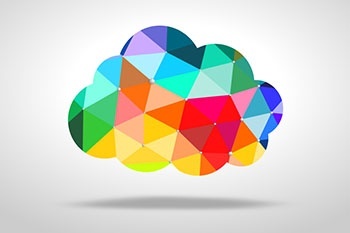 Want to dig deeper into the cloud? Feel free to download our free Business Owner’s Guide to Cloud Computing to understand the cloud and find the right solution for your business.